Our services including design, feasibility, construction, project management, roll out, commissioning and trouble-shooting of wired (Ethernet) and wireless (Wi-Fi) Local Area Networks (LAN) and Wide Area Networks (WAN). 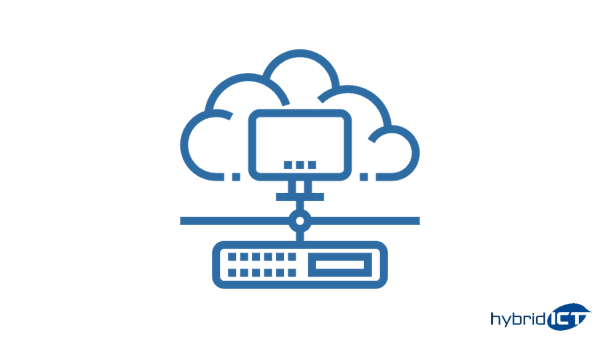 HYBRID ICT utilise Fibre, NBN, Cable (HFC), Mobile and ADSL connections, secure networking using VPN’s and security gateways. As Ubiquiti partners we supply, install and setup managed, unmanaged and POE switches, Wireless Access Points (WAPs), long-range radio and microwave transmitters, POE cameras and security systems.